Very nice overall experience. I like the treatment done. Very happy with the treatment. Great work quality and wonderful service. Very well treated. I would like to thank Dr. Chaitanya for his support during the treatment procedure. I got my various crowns placed here. Very happy with the treatment. I went to the clinic regarding my gum problems and got my cleaning done here.I received good suggestions for care of my gums and teeth as well. Thanks a lot doctors. 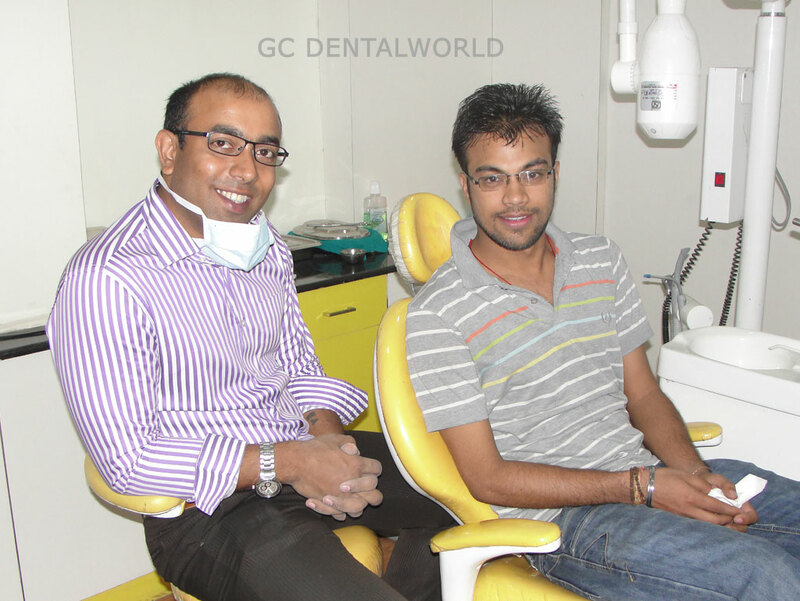 I was delighted with the tooth implant procedure that Dr. Chaitanya performed for me. More importantly, he has been a very helpful and caring dentist who has constantly followed up with me to check on the state of my dental health. Dr. Chaitanya is a conscientious and caring dentist, who I respect and will continue to visit for my future dental needs. I have come here for a general consultation. Everything has been professional and great. Job well done. I was very afraid of the doctors, but for the first time I was very comfortable with the doctors and treatment. Dr. Reddy has been an excellent dentist to me and my wife over many years. He is very kind as well.